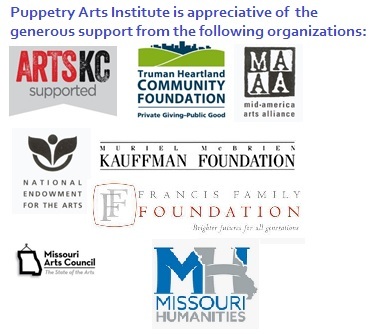 We are the world producers of Nunsense Puppets used in the 9 different Nunsense productions. We have shipped puppets all over the world. 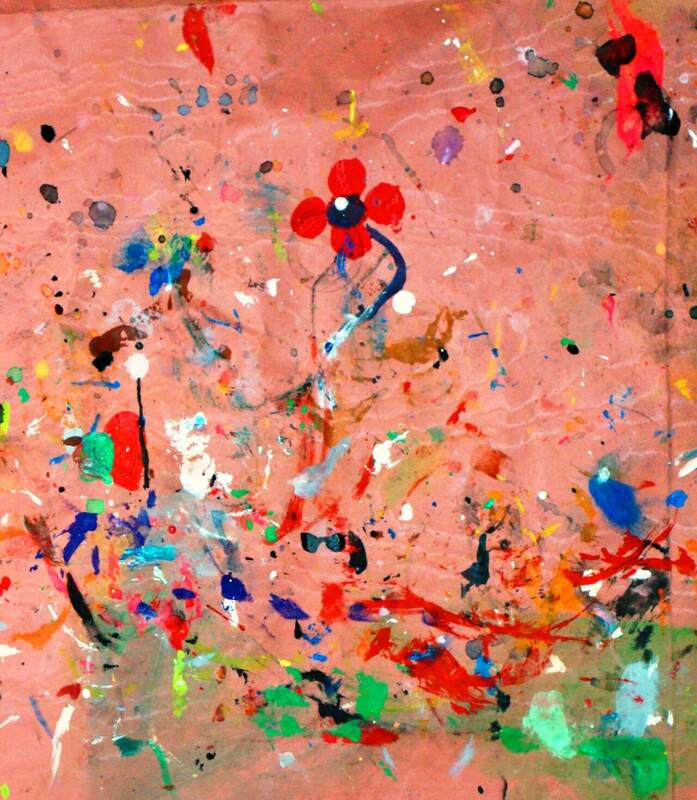 We were given production rights by Paddy Blackwood, the original designer for the Broadway productions. Nancy Clark learned the skills for producing these puppets from Pady, who was our artist in residence until his passing. 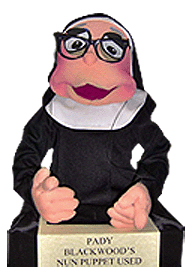 Contact us to learn more and request your Nun Puppet.